Modern business unit available June 2019. No Rates for qualifying users. End Terrace location. 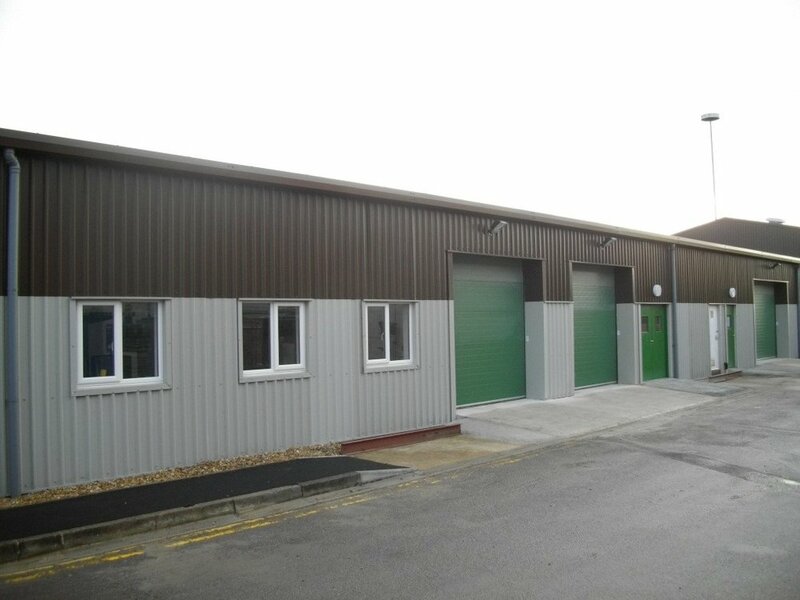 Modern industrial unit with all ground floor space. Gas space heating and three phase power installed. Ground floor office space. 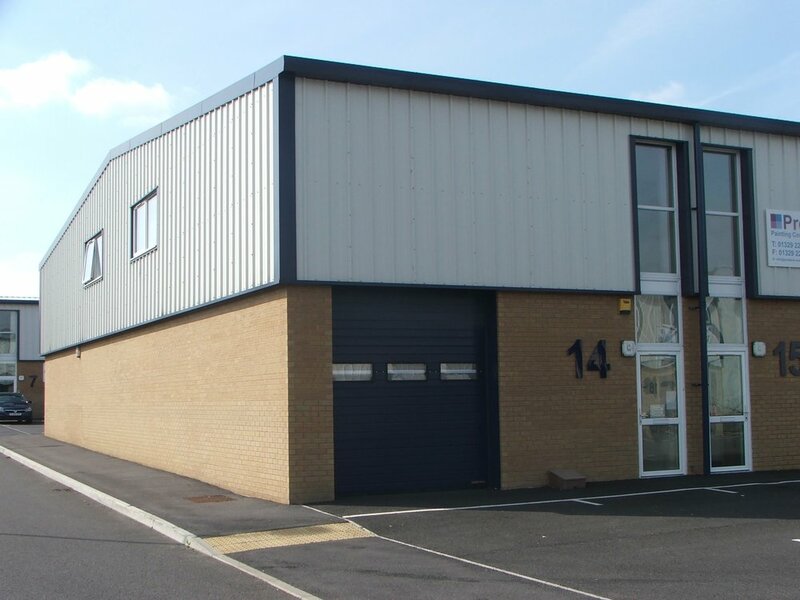 Industrial / storage unit with good onsite parking, all mains services, all ground floor space. 100% Rate Relief to qualifying users. Modern industrial unit, all ground floor space, good car and lorry parking. No Rates for qualifying users.